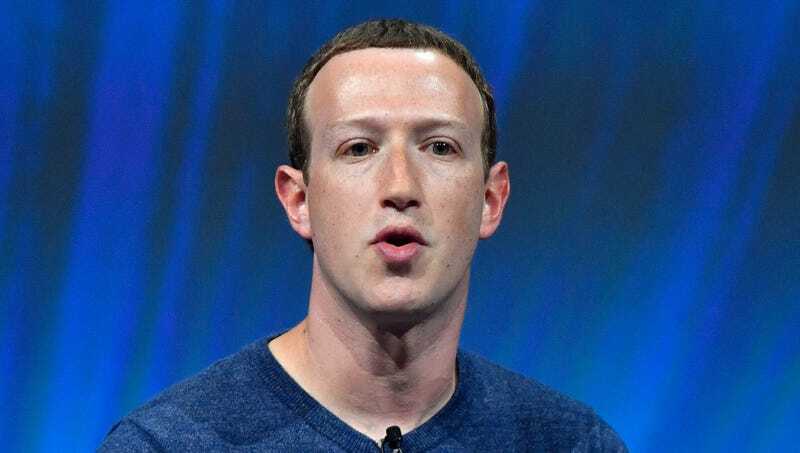 MENLO PARK, CA—In what industry observers are calling an unprecedented liquidation of soft assets, a cash-strapped Mark Zuckerberg announced Monday that, following a precipitous drop in the value of the social media site’s stock, he had no choice but to to sell off 11 million Facebook users. “It’s a shame it had to end this way, because these users really mean a lot to me,” Zuckerberg said of the men, women, and children ages 13 and up who were auctioned off to a Dallas-based private equity group in a desperate attempt to shore up his company’s shaky finances. “Some of these people have been with us from the start, but times being what they are, we needed to improve our cash position after recent market activity. It was a difficult decision, and I want to assure our remaining users that there is zero chance of another sale, unless for some reason our stock falls off the table like that again.” The Federal Trade Commission is expected to approve the sale by Friday morning, after which thousands of Facebook relocation vans will begin to arrive outside users’ homes.